Photo courtesy of Moonlight Movies on the Beach. 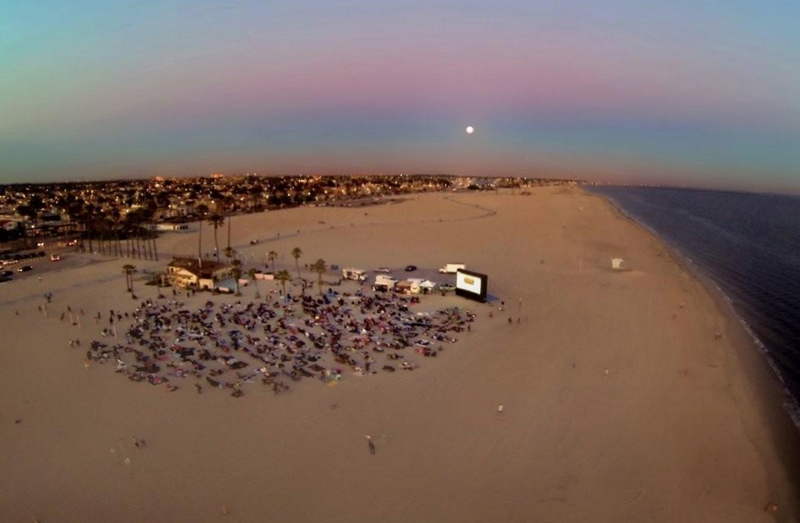 In arguably one of Long Beach’s best transformations of public space, Moonlight Movies on the Beach has been a city tradition for decades—and for good reason: it shows free movies all summer long. Leading this year’s crop will be Rogue One: A Star Wars Story on June 15. The free cinephile fest will run through August 22. The movies will be shown at three different locations: Granada, Cherry, and Alamitos Beaches. Movies will be shown on Tuesdays and Thursdays at sunset, typically around 8PM.